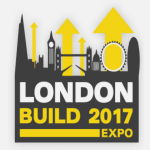 Searching and choosing the best tradesman is an overwhelming job. It can take a lot of time if you do not know how to find the most suitable one. 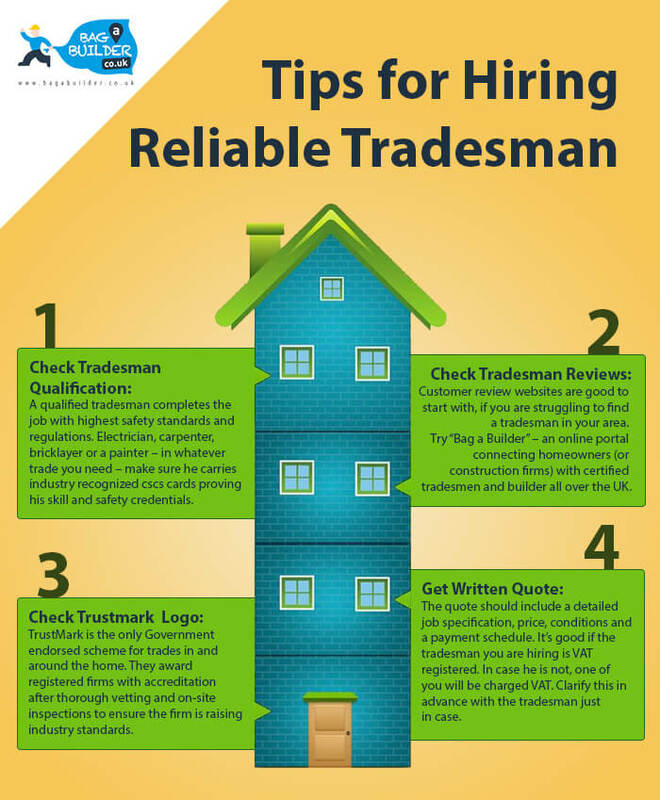 Here are few tips to make your search of reliable and certified tradesmen quick and easy.